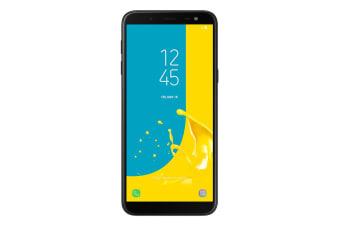 The Samsung Galaxy J6 Dual SIM displays truly vivid images all the way to the edge of the device. 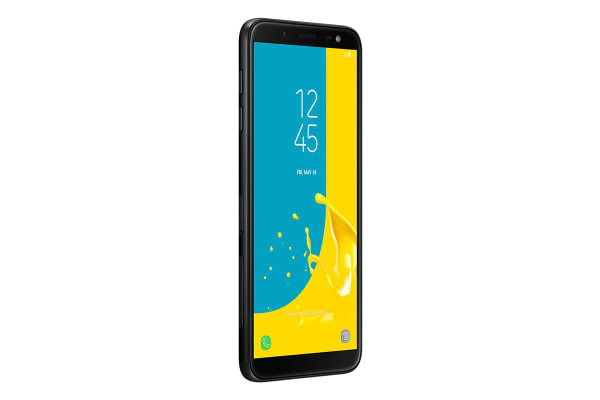 The Infinity Display features a 5.6” HD+ Super AMOLED screen that maximises screen space for a more immersive viewing experience. 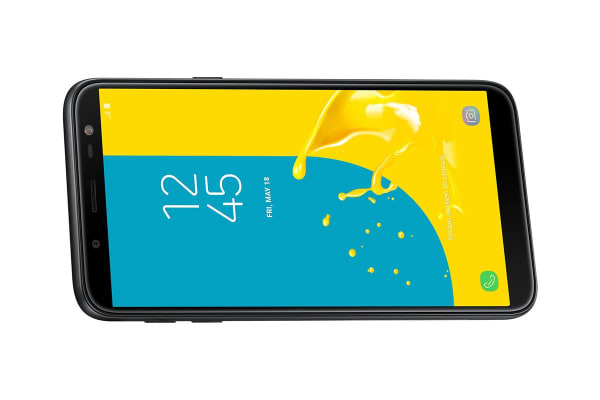 With its beautifully smooth curves and streamlined finishing, the Samsung Galaxy J6 Dual SIM embodies fluidity and sits nicely in the palm of your hand. Add clarity to what you capture without glare. Galaxy J6 features three-level flash adjustment to avoid image degradation when shooting selfies even in darker environments.